Cherry Hill Township is also holding a free rabies clinic this weekend. Residents can kick off the holiday season in Moorestown on Friday night or check out one of the longest running tattoo conventions down in Atlantic City this weekend. Find out what other activities and events are on the docket for this weekend. 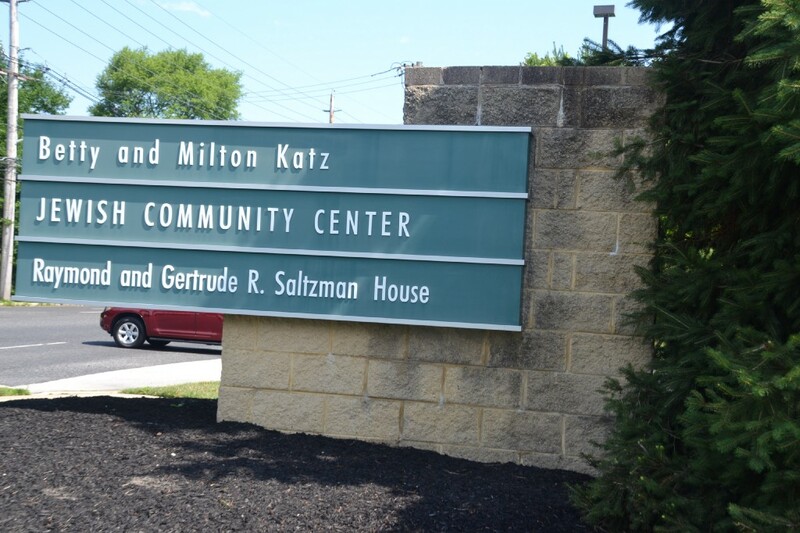 The Katz JCC’s 28th annual Festival of Arts, Books and Culture opens on Sunday. A number of authors will talk about their books and meet with guests throughout the day at the JCC. To check out the full schedule for Sunday and to purchase tickets, visit https://katzjcc.org/abcfest. Pet owners in Cherry Hill can get their dog or cat vaccinated for free at Cherry Hill Township’s free rabies clinic on Saturday from noon to 2 p.m. at the Carman Tilelli Community Center. Dogs must be licensed in order to receive the vaccination. All animals must be 3 months or older to be vaccinated. For more information on the clinic, call (856) 488–7892. Moorestown will kick off the holiday season with its Candlelight Night on Friday evening from 5 to 9 p.m. There will be 350 luminaries lining Main Street, horse-drawn wagon rides, plenty of shopping and food, carolers, a gingerbread house contest and more. Visit http://moorestownbusiness.com for more information. Eastern Regional High School will hold its fall play, “Peter and Starcatcher” on Friday night at 7:30 p.m. and Saturday at 2 and 7:30 p.m. The show tells the story of Peter Pan’s path to eternal youth and serves as a prequel to the original Peter Pan story. Tickets are $7 for general admission. To purchase tickets, visit https://eccrsd.booktix.com. The East Coast’s longest running tattoo convention returns to Atlantic City this week. The 2017 Atlantic City Tattoo Expo will take place through Sunday at Bally’s Atlantic City. Visitors can meet and receive tattoos from more than 100 artists from around the world. There will also be live entertainment, seminars, exhibitors and more. The expo will be open from 11 a.m. to 11 p.m. on Saturday and 11 a.m. to 6 p.m. on Sunday. Tickets at the door are $25 per day or $40 for a two-day pass. Visit www.actattooexpo.com for more information. Food lovers will want to chow down in Cape May this week. Cape May Restaurant Weekend runs through Sunday at various restaurants in Cape May. The event is a scaled-down version of Cape May’s June restaurant week. Guests can receive an appetizer, entrée and dessert at participating locations for $35 per person. For more information and a list of participating restaurants, visit www.cmrestaurantweek.com. Support the fight against diabetes on Saturday at the Philadelphia Step Out Walk To Stop Diabetes. The event will take place outside of the Philadelphia Museum of Art. Registration opens at 7 a.m., with a 5K run staring at 8:30 a.m. and the walk at 9:30 a.m. There will also be a health and wellness festival and other activities to enjoy. More than $300,000 has been raised for this event so far. To register, visit www.diabetes.org/stepoutphilly.